MIAMI BEACH, Fla. - A North Bay Village woman was arrested Sunday after police said she stole more than $80,000 worth of jewelry and cash from a man she met this month at a South Beach hotel. Police said she also racked up over $40,000 in charges using the victim's credit cards at high-end stores in Miami-Dade County. Gina Cody, 28, faces charges of grand theft and credit card fraud. According to the arrest report, the victim met two women at the bar of the W Hotel in the 2200 block of Collins Avenue on April 3. After a few drinks, the victim invited the women to his room. The victim told police he placed a $50,000, rose gold Rolex watch, $22,000 chain with a diamond pendant and $9,500 in cash in his room's safe. Cody made the victim a drink and a few minutes later he said he felt dizzy and fell asleep. When the victim woke up a few hours later, the women were gone. He then checked the room's safe and found he could not open it. When hotel staff were called in to open the safe, it was empty. Police said it was unclear how Cody and her accomplice got into the safe, but they somehow were able to reset the safe's code, locking the victim out. His wallet with credit cards inside and a $2,000 earring were also taken. Security cameras recorded the women taking the elevator with the victim to his room. At least four of the man's 14 credit cards were used after they were taken. The credit card statements showed they were used at ATMs, Bloomingdale's and Neiman Marcus. Police said Cody made more than $26,000 charges at Bloomingdale's alone. Cody was recorded buying belts with the victim's credit cards at the Neiman Marcus in Bal Harbour, where she spent more than $6,000, police said. Cody was arrested Sunday after police distributed flyers using the security footage. Cody denied being at the W Hotel on April 3 and said she never met the victim. 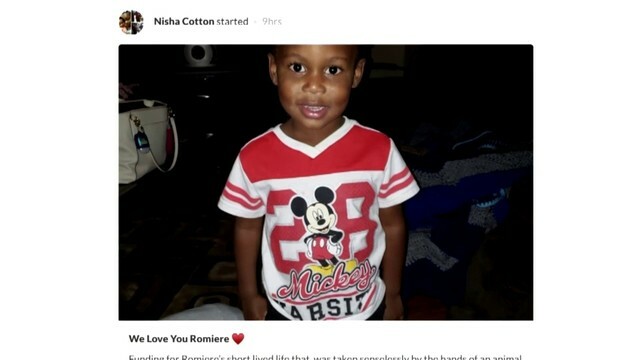 The victim later positively identified Cody from a photo lineup, police said. Police said Cody's accomplice has not been arrested or charged. 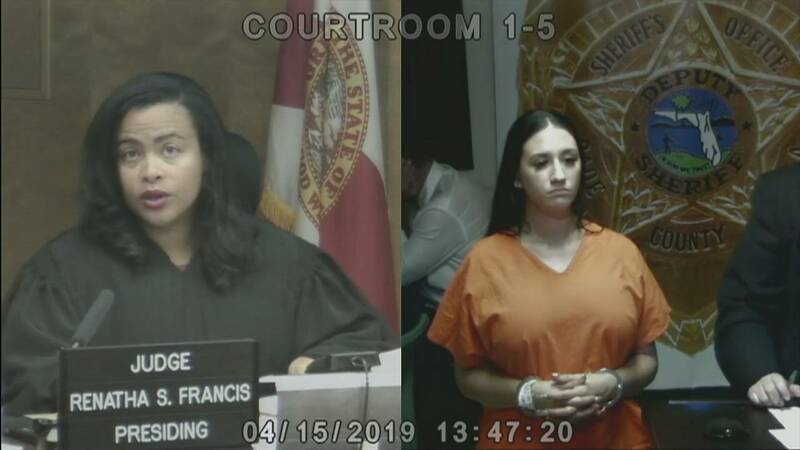 Cody appeared in court on Monday, where a judge set her bond at $30,000 and ordered her to stay away from hotels and bars in Miami Beach when she is released. 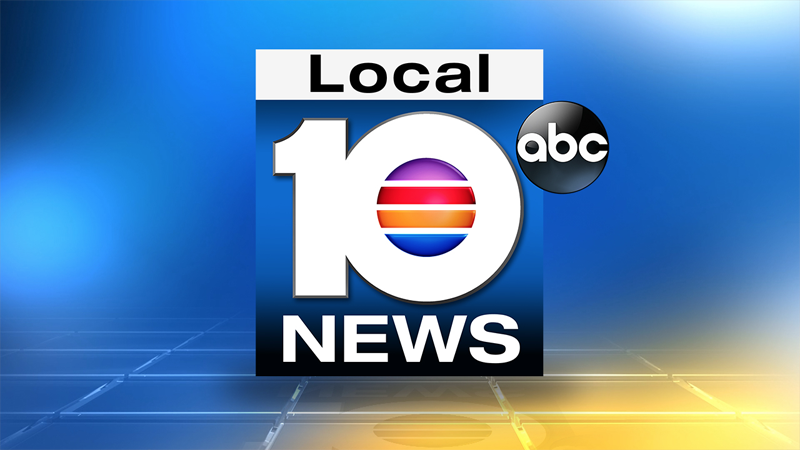 Late Monday, she was still being held at Miami-Dade County's Turner Guilford Knight Correctional Center. "We've had a lot of these cases lately," the prosecutor said at the bond hearing.